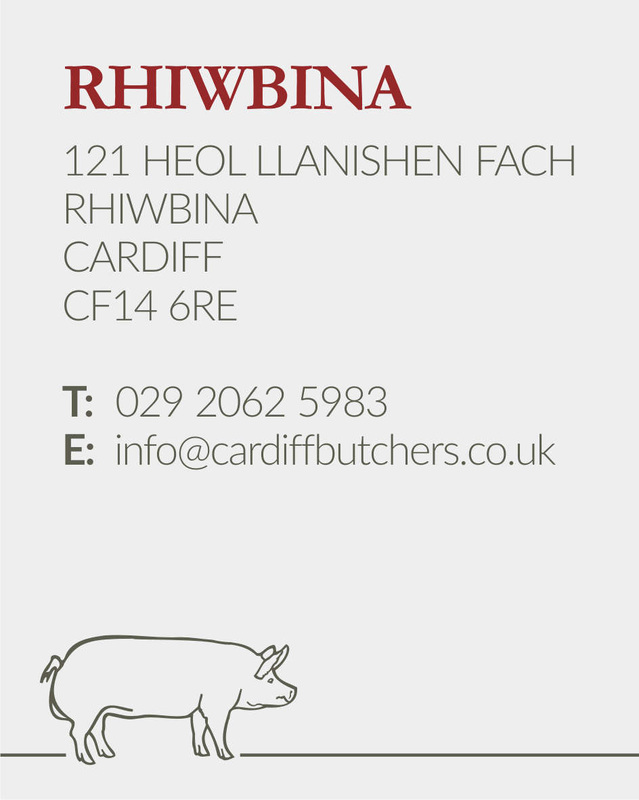 P&R Hopkins High Class Butchers & Delicatessen is a traditional, local family butcher based in Rhiwbina and Pentyrch, Cardiff. 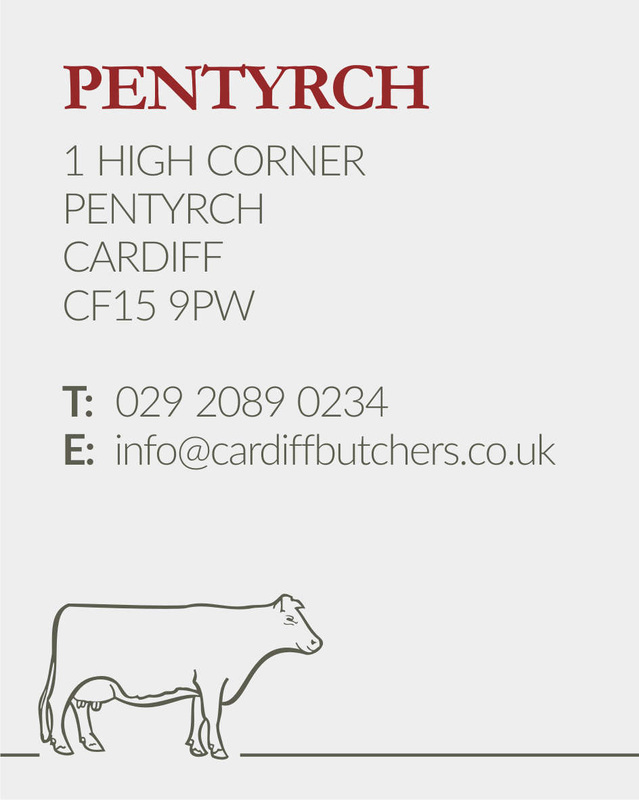 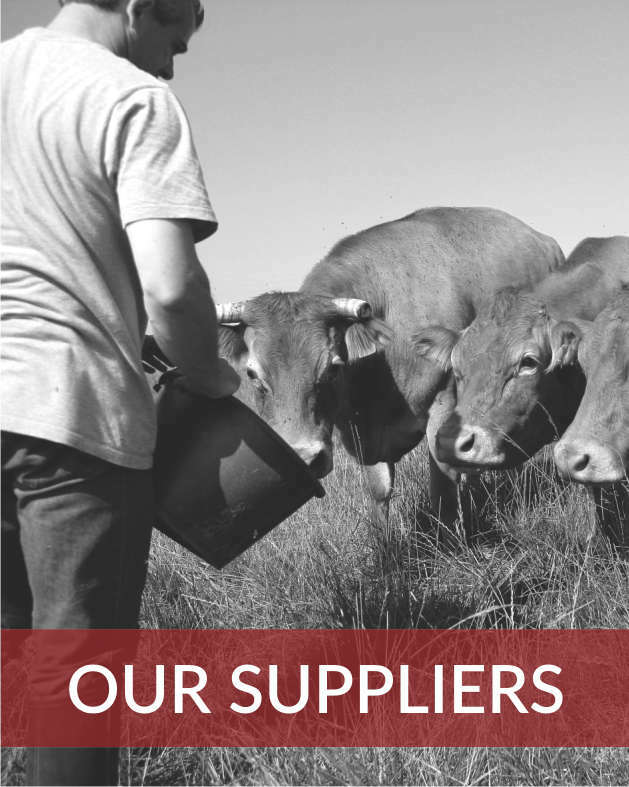 Our products include Welsh Aged Beef, Welsh PGI Lamb and Free Range Pork and Free Range Game & Poultry. 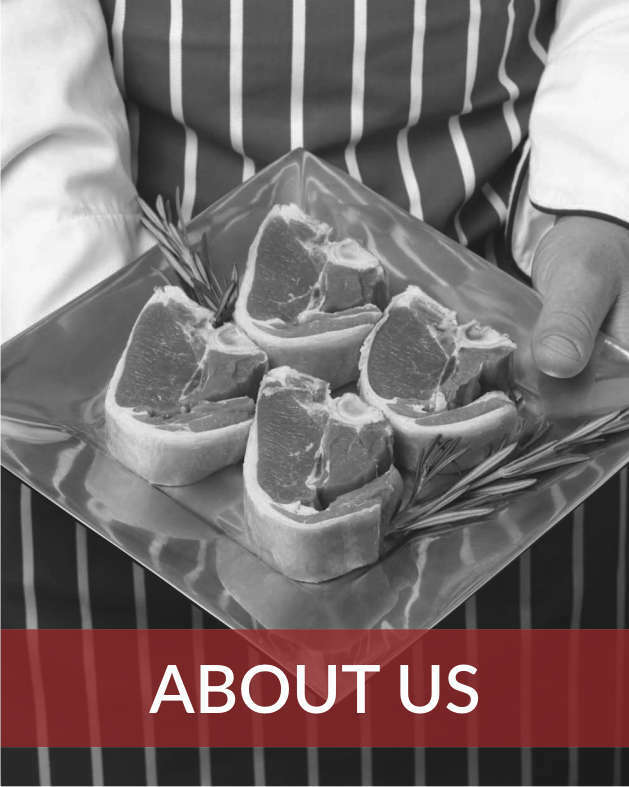 ​We pride ourselves on our choice of high quality suppliers to ensure our customers have a selection of the finest quality meats. 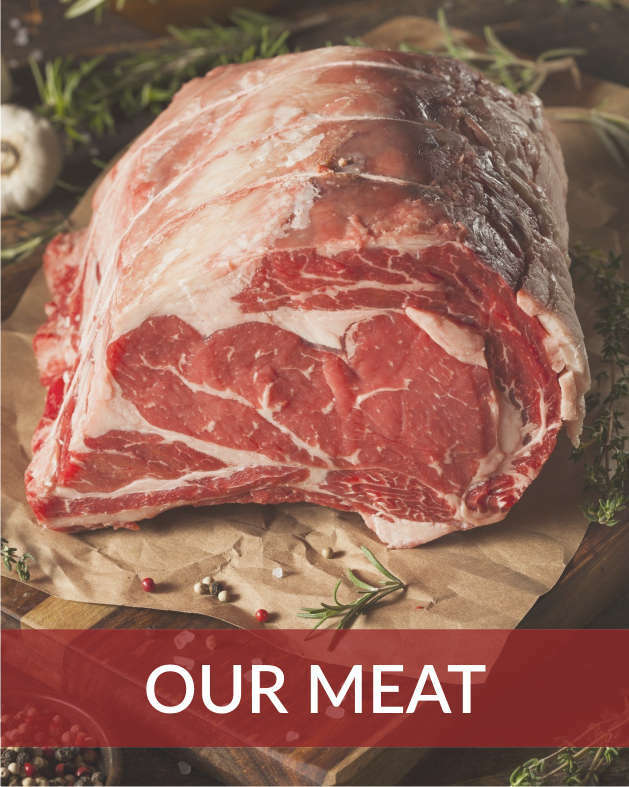 P&R Hopkins has our own ‘in house’ chef responsible for our appetising ready meals, homemade pies & pastries, plus we have great money saving offers.